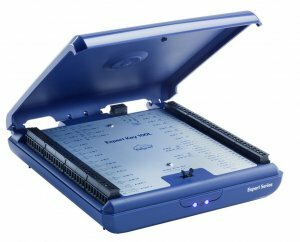 Expert Key devices acquire and monitor measurement data and automate experiment and test stand installations. 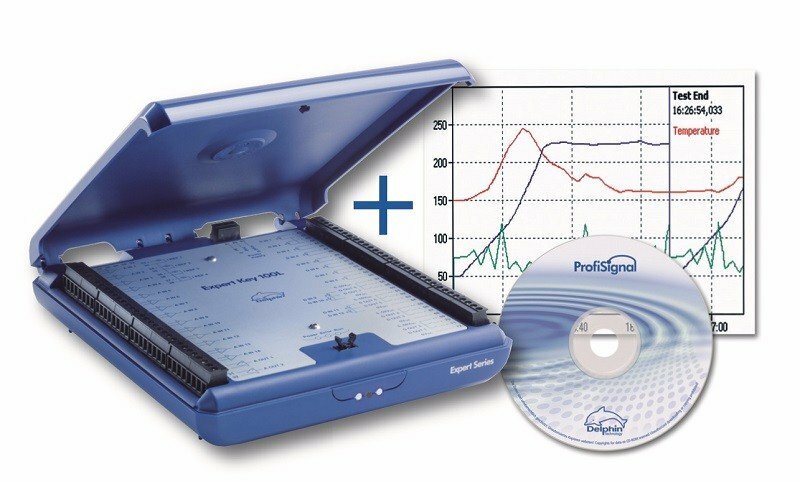 Works with ProfiSignal Go – professional software for the online or offline monitoring and analysis of measurement data. Expert Key is available in four models: for laboratory (L), industry (C), testing (P) and temperature mesurement (T). Expert Key is therefore a universal and quick to deploy data acquisition system for permanent or mobile systems. Expert Key is a compact device with a wide range of analog and digital inputs / outputs and plug-in terminals. Expert Key has two alternativ interfaces: USB and LAN. These enable measurement data to be acquired locally at a PC or, for example, transmitted from a test stand via a com- pany LAN. 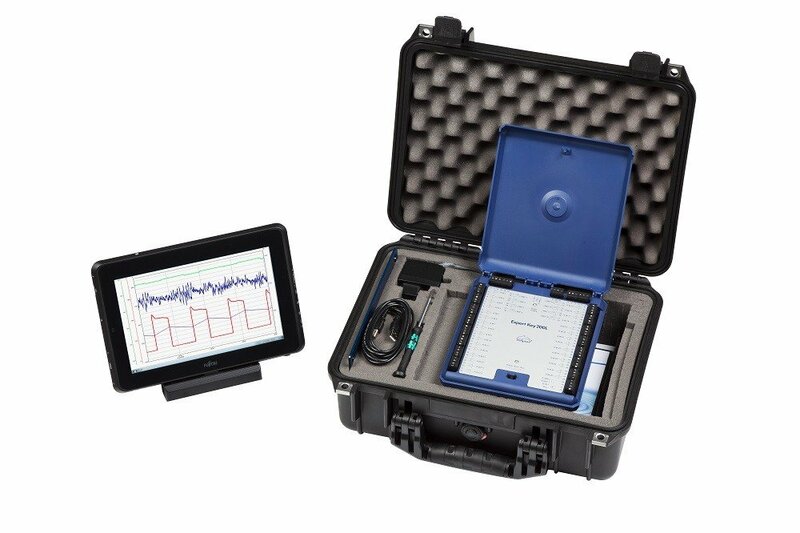 Expert key enables fast system set-up and mobile measurement with a laptop and the ProfiSignal Go software. Expert Key is also suitable for permanent installations using cabinet systems. Expert Key devices are available with a range of channel numbers. 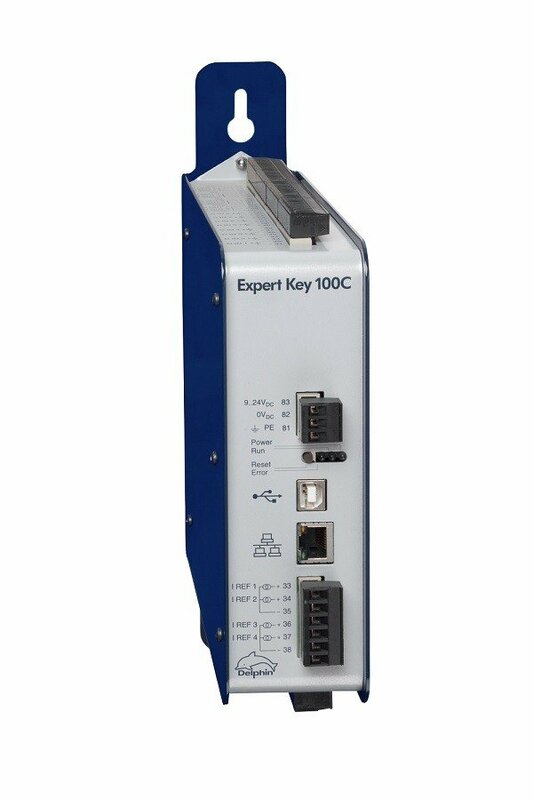 Expert Key type 100 is equipped with a wide range of analog and digital inputs and outputs and is highly suited for use within test engineering. 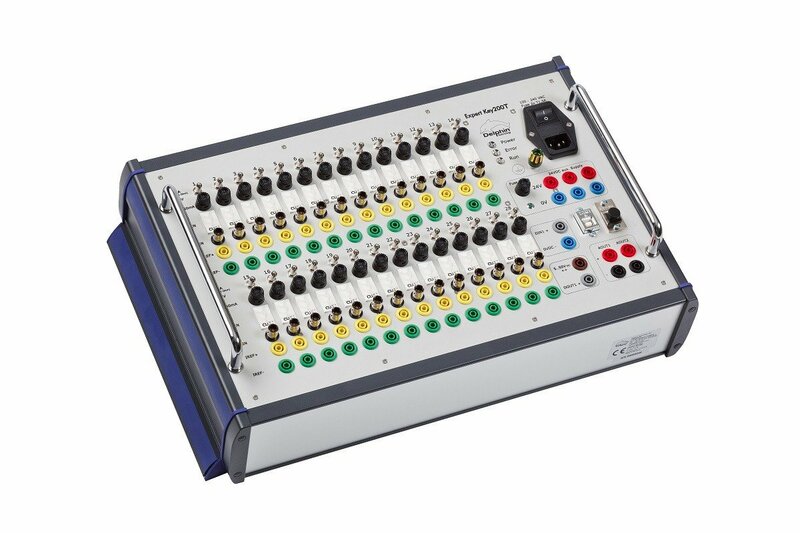 Expert Key type 200 has 28 universal inputs and is highly suited for analog data acquisition. Differential inputs are used exclusively as input signals. These can be configured individually as mA, mV or V signals and as RTDs or thermocouples. Any sensor can be attached to the terminals which are able to accommodate lines of up to 2,5 mm2 in diameter. Integrated signal conditioning enables mA, V measurement data to be converted into the required unit of measurement, e.g., bar, N, %rh etc. In contrast to many low-cost products, Expert Key devices are equipped with full potential isolation. 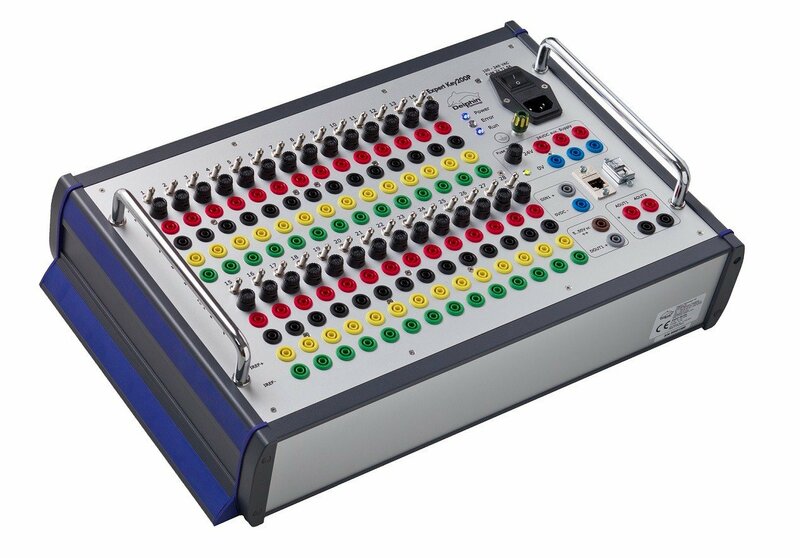 Analog input sampling rates achieve 100,000 measure- ment values per second. Analog output signals can be out- put to V or mA switchable outputs. Digital inputs (with counter functions of up to 1 MHz) and digital outputs (with PWM function) with switch capacities of up to 30 W are standard in the 100 version. 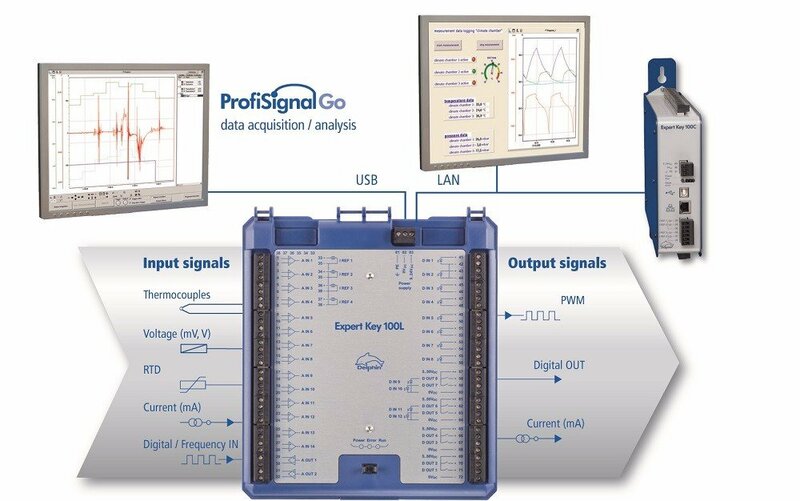 Channels are easy to configure using the powerful ProfiSignal Go software. ProfiSignal Go has the following drivers to enable integration into the user's existing software systems: LabVIEW™ , DASYLab™, OPC-Server, Modbus TCP driver for deployment in industrial environments, as well as the OCX driver and .NET programming interfaces. The Expert Key 100L and 200L have a tabletop design. A pop-up lid gives a clear overview of connections. Sensors and actuators are connected via plugs located on the sides. Because of the L model's universal capabilities, it is particularly sui- ted to laboratory, experiment, test and service applications. Brackets for wall-mounting are included in the delivery as well as a power supply adapter. The Expert Key 100C and 200C are identical to the L models apart from the housings. The housing design enables the devices to be used in cabinets or 19” rack systems. Expert Key can also be supplied without an housing to enable OEM systems. The Expert Key 100P and 200P have a console-type design. These models are intended fo use in testing and laboratory environments Signals are connected via 4 mm safety la plugs. Measurement data from sensors can b transmitted to a PC via USB or LAN interfaces RTD sensors, voltage and current signals ar directly connected to any of the analog inputs ProfiSignal software enables users to generate systems for data acquisition that comply to FDA 21 CFR Part 11. The devices, designed for multi-channel temperature measurement but also suited to temperature measu- rement and combined high-speed signal acquisition. The compact Expert Key T devices have console-type housings. They are intended for use in laboratories and test stands as tabletop or wall-mounted devices. The analog and digital inputs and outputs are easy to access and signals and actuators are quick to connect requiring no tools.